Friday, January 24, 2014, at 12 noon Eastern. Topic(s) include: Google Adwords tutorial: How Google (and Bing) online ads work, why it can be a good idea to use them, and how to deploy online pay-per-click ads. 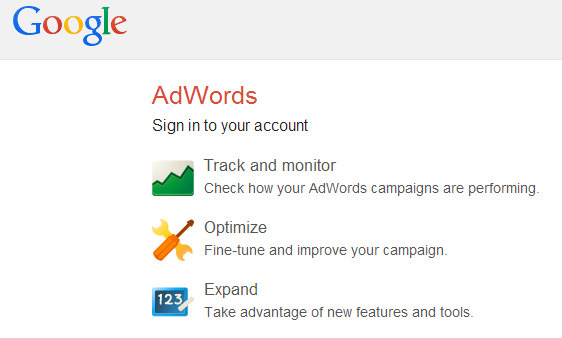 Use of Google AdWords screen shot does not connote endorsement by Google.